Our Parents Protect! 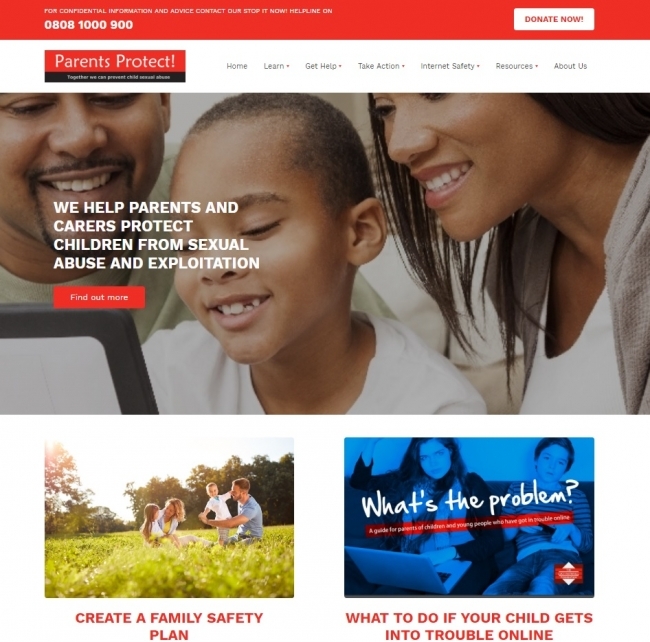 website hosts information and advice for all adults on how to protect children from sexual abuse and exploitation. It also hosts a 30 minute learning programme which aims to answer questions and give adults the information, advice, support and facts they need to help protect children. Giving parents and carers practical information that will help them keep youngsters safe from harm. We understand that child sexual abuse is something we'd rather not think and talk about - but we believe the best way of protecting children is for adults to do just that. By not being afraid to talk about the issues, we become much better able to understand the steps we can take to keep our children as safe as possible.